The Pro 6, released in April 2016, used a Helio X25, so this is logical progression. The Meizu Pro 7 is set to be the first device powered by MediaTek's flagship Helio X30 SoC. Hopefully, it gives other flagship devices a run for their money. MediaTek announced the launch of its Helio X30 processor way back in February but we're yet to actually get a device powered by it. The Vernee Apollo 2 was supposed to be the first device powered by the Helio X30 but the SoC manufacurers apparently had issues producing the 10nm processor in sufficient quantities, so its release date was pushed back. That works out well for Meizu, though, as their Pro 7 flagship is now set to have that honor, according to new information that surfaced earlier in the day. The Helio X30 is MediaTek's flagship SoC for this year, and as such is meant to compete with Qualcomm's Snapdragon 835 and HiSilicon's Kirin 960. Little chance of that happening now, though, as the year is on its way to running out. For all of the Android community's gripes with MediaTek, it's undeniable that they provide great bang-for-your-buck processors. The Helio X30 is particularly impressive, as it's built on a 10nm manufacturing process, with a deca-core setup featuring two Cortex-A73 clocked at 2.5GHz, four ARM Cortex-A53 clocked at 2.2GHz, and four ARM Cortex-A35 clocked at 1.9GHz. It also comes with a customized PowerVR 7XTP-MT4 GPU clocked at 800MHz. 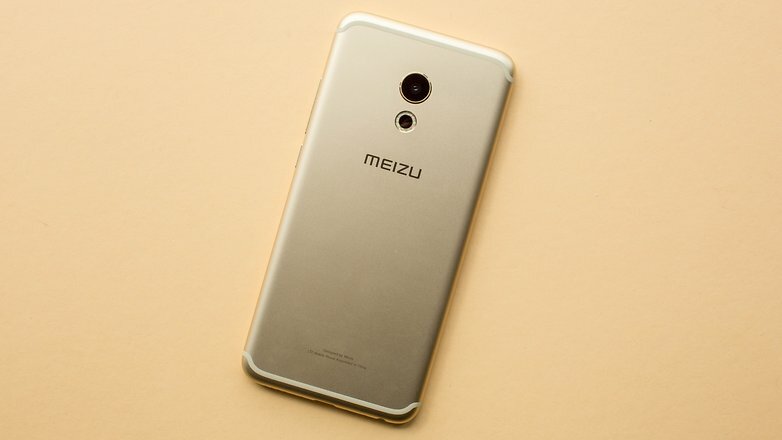 The Meizu Pro 7 is nothing to scoff at, either, as it features a 5.2 FHD display, dual rear cameras (12MP+12MP), a 16MP selfie shooter, and a novel secondary display at the back. The Pro 7 is expected to retail for prices starting at $409.